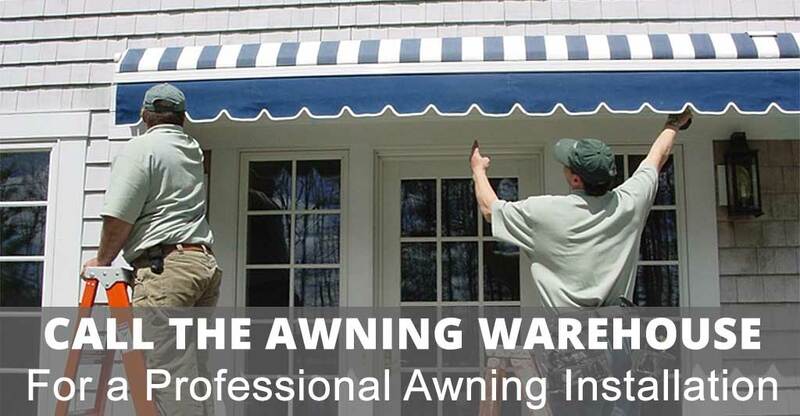 If you’re searching for professional awning installation service, make The Awning Warehouse your first choice. 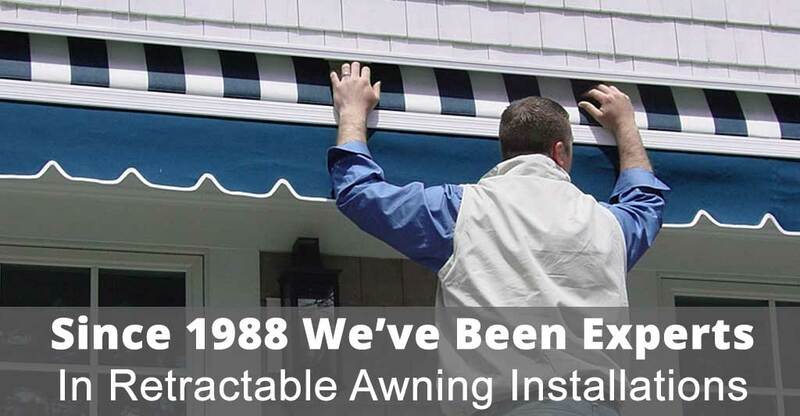 We are the New York / New Jersey leader in rectractable awnings. We offer a variety of customizable awning products that can be installed in any outdoor area needing to be shaded and protected from the harmful UV rays of the sun. Whether you’re looking to protect your backyard pool area from harsh direct sunlight, or want to offer a cool shaded area to enjoy an outdoor barbecue with friends and family – our retractable awnings are what you’ve been searching for. Professional No-Hassle Installations – Done Right The First Time! You can safely trust your home to our own dedicated highly skilled and experienced installers knowing that we will provide you with a safe and attractive installation without cutting corners. Our professional, no-hassle installations will have you enjoying the shade of your new retractable deck awning the very first day – we will not leave you “setting in the sun” as cheaper brands with sub-par installations do. Our crews will expertly install your new retractable awning in a clean, professional and courteous manner. 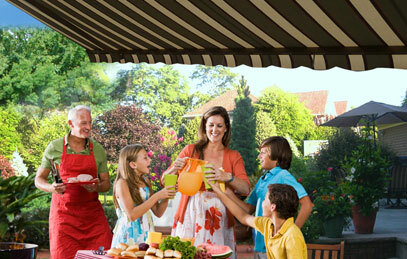 You’ll enjoy your outdoor space so much more with an expert Retractable Awning installation from The Awning Warehouse. With hundreds of unique and exciting fabrics from Sunbrella, you’ll find the perfect design to accent your home. Our awnings are custom fitted to order, ensuring a perfect fit for your patio, deck, or porch. If you want an extremely easy to maintain water & chemical resistant fabric that’s mold and mildew resistant, our retractable awning product is an ideal product for you. Our professional awning installation service ensures that your retractable awning is secured into place by an experienced team of installation experts guaranteed for up to five years!